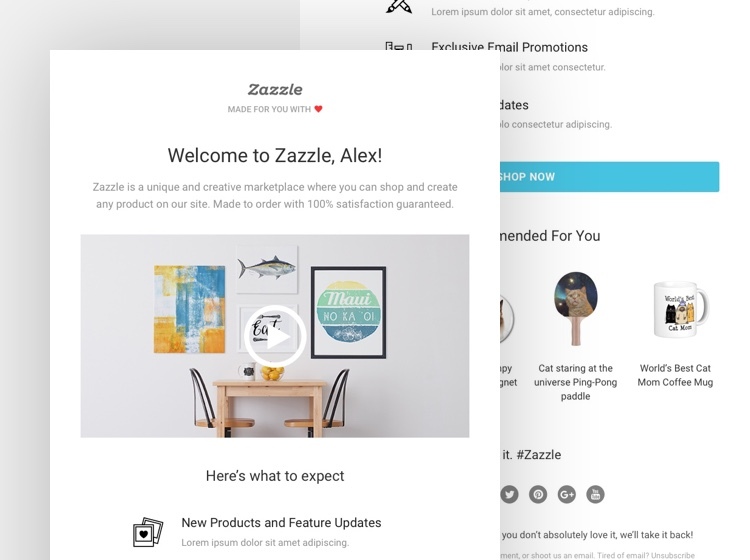 Green Bits partnered with ZURB to redesign the Point of Sale and Inventory Admin for a new commerce industry. Green Bits was founded by engineers with experience crafting global accounting software with complex compliance requirements. Green Bits syncs seamlessly with the State API to automatically upload compliance data. 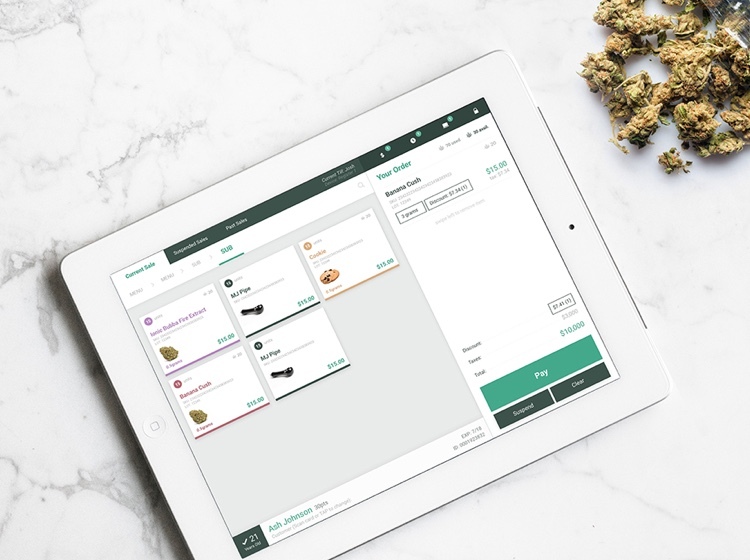 Green Bits helps licensed cannabis retailers meet their business needs, handle transactions, manage inventory, and adhere to government compliance requirements. Green Bits looked to ZURB to redesign their Point of Sale (POS) application and their Back Office application to make transactions, inventory and communication to government agencies quick, easy and intuitive to use. 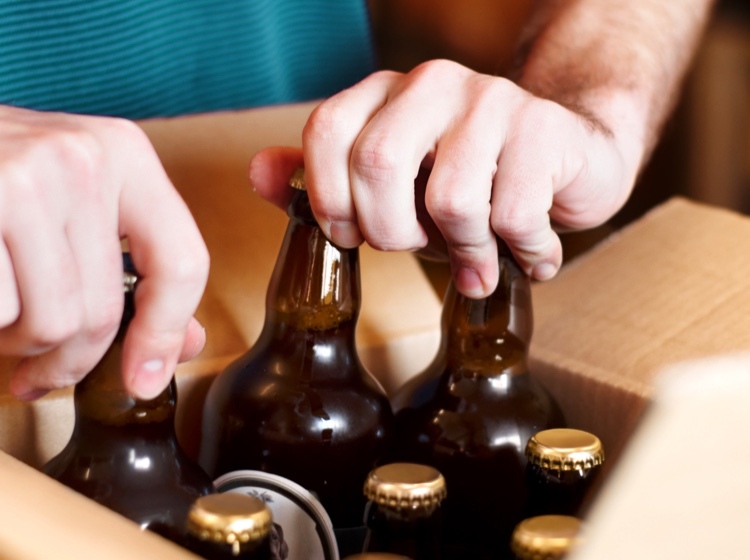 The key requirements of the solution were speed, accuracy and automated compliance. As a new industry, working on the Green Bits project required a lot of learning. We gathered as much information as we could through stakeholder interviews and industry commerce employee interviews. 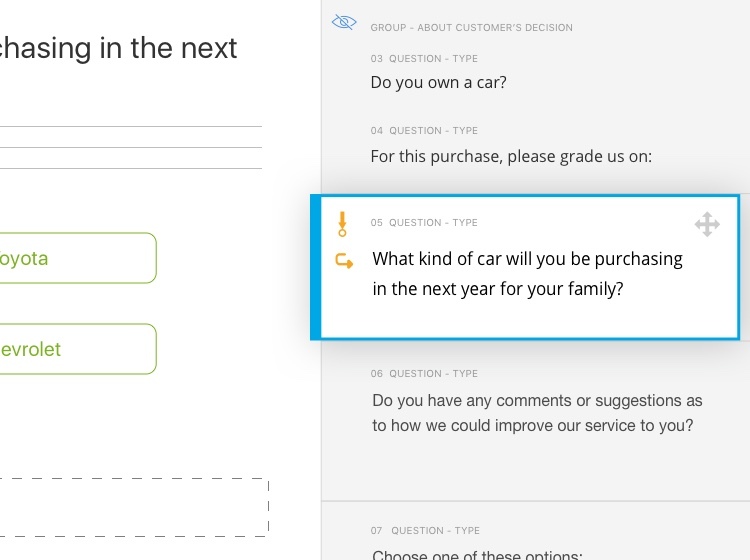 We worked with the Green Bits team and their users to fully understand the industry and roadblocks of the current application through rounds of Need Finding and Ideation. Low-Tech users tend to adopt new features quickly when the features are grouped by similar function and mapped to consistent places in an interface. This Design Insight served as a guiding light through the project, helping us focus on the most important functions and being deliberate about any change we made to the location of high use features. By keeping this Design Insight at the forefront of everything we designed, we were able to create a solution that greatly simplifies complex inventory recording, government agency compliance and communication at a granular level.